After a brief gap, Vinay Forrt is back a promising film titled ‘Thamaashaa’. 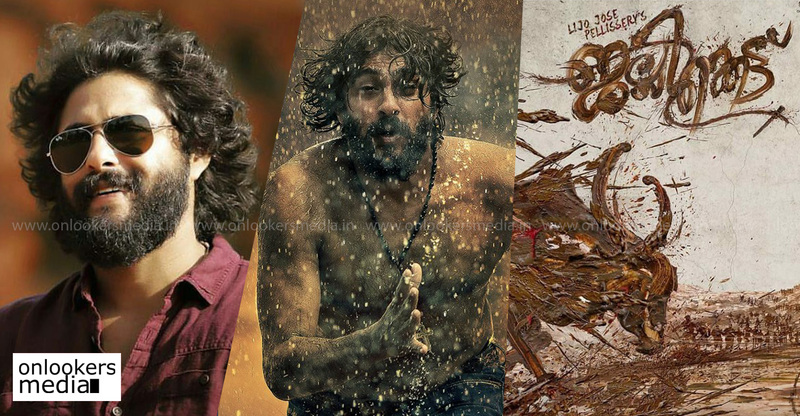 Its first look poster was shared just a while back in social medias. From the poster, it looks like the actor is playing the role of a school teacher. 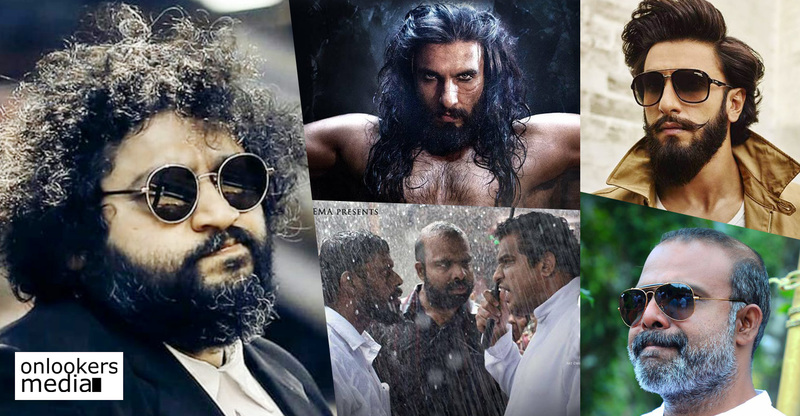 The movie is written and directed by debutant Ashraf Hamza. Some big names are part of the production side. 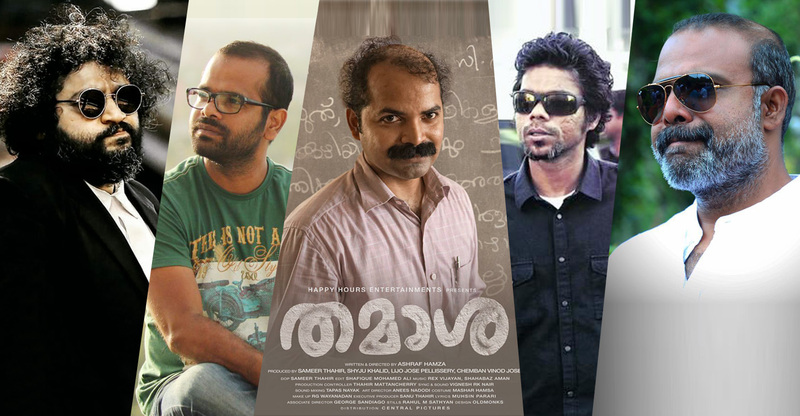 Sameer Thahir, Shyju Khalid, Lijo Jose Pellissery and Chemban Vinod Jose are coming together to produce the movie. Happy Hours Entertainment, owned by Sameer Thahir and Shyju Khalid, had last produced the widely acclaimed ‘Sudani From Nigeria’. From what our sources within the industry inform us, ‘Thamaashaa’ will be a quality film with many novel elements in it. Along with production, Sameer is also cranking the camera. Rex Vijayan and Shahabaz Aman are handling the music department. Sadique Mohammed Ali is the editor. Muhsin Parari, the director of ‘KL 10 Pathu’ and one of the writers of ‘Sudani’, is making his debut as a lyric writer with this film. 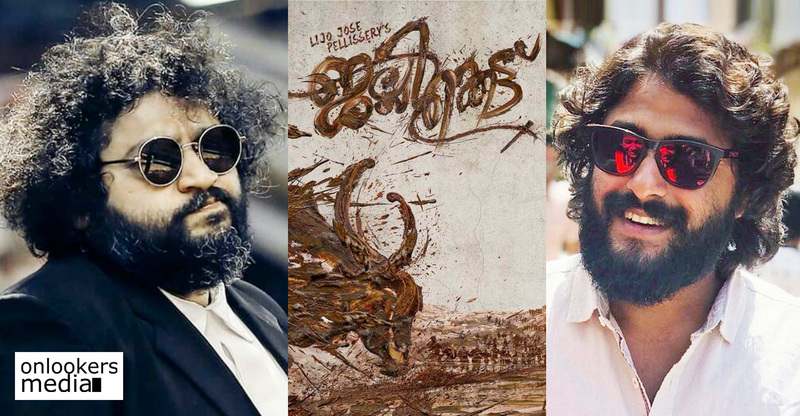 Lijo Jose Pellissery’s Jallikkattu to hit screens for Eid? Excellent weekend bookings for Madhura Raja!